This HELMET SUSPENSION KIT is high quality replacement part number 536599 and OREGON description is HELMET SUSPENSION KIT. This is an Genuine part from OREGON PRODUCTS. 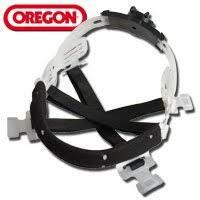 OREGON is a world leader of saw chain, guide bars, sprockets and forestry accessories. 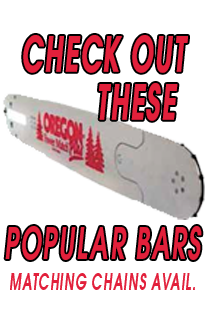 OREGON is part of BLOUNT and is also a leading manufacturer and supplier of lawn mower blades and other outdoor equipment parts. You can trust in the OREGON quality.